Acne is a long-term skin disease which occurs when hair follicles clog with the dead cells and oil of skin. This condition usually occurs during the puberty period but it can also occur at any age and it is caused by male hormones. Acne is not a dangerous disease but can greatly demean one’s self-confidence and can leave scars that will last forever. The scars are caused due to the depression of scars caused by the loss of tissue. Raised scars can also be formed due to extra tissue in the form of keloid scars. Acne also leaves color spots on the skin the spot left can be red, pink, purple, tan or dark. The color of spots will depend upon the color of your skin. The spots are not permanent and they will fade with the passage of time. Proper treatments can clear face from acne and can help in minimizing the scars. Some procedures are more effective compared to other. The cost of your acne treatment will depend upon the type of procedure that you chose for your acne treatment in Dubai and Abu Dhabi. The chemical peel is used to minimize the effects of sun damage. When the chemical peel is applied to the face then it minimizes the effects of acne on the skin. Chemical peels remove the out layer of skin and when the skin is removed then the new skin formed is smoother and acne free. The effect of the chemical peel depends upon the strength of the chemical peel. Stronger peel penetrates deeper into the skin and the cost of the procedure will depend upon the type of peel you use. This type of treatment is very effective when it comes to acne scar treatment. In this type of treatment, the scar is frozen which will fall off eventually with the passage of time. This type of treatment is sometimes used in combination with intralesional injections. The possible side effect of this procedure is that it can make the treated area lighter compared to nearby skin. The cost of this technique will depend upon the treated area. This type of treatment uses liposuction to remove excess fat from one part of the body. The fat is then processed and injected into another part of the body. In this procedure, fat is placed under the depressed scars to raise them. The procedure is also used to raise the deep scar caused by the severe form of acne called nodulocystic acne. This procedure is not a permanent solution because the fat will be absorbed into the skin with the passage of time.  The cost of this procedure will depend upon the number of areas that need treatments. In this type of treatment, high energy light is used to burn the skin that has been damaged by the acne. A pulse dye laser might be used to treat the raised acne scars. People with lighter skin tone can use IPL (Intense Pulse Light) to get a more clear skin. IPL uses intense light instead of the laser. Each session of IPL takes less time compared to laser. Both IPL and Laser give the same results, however, more sessions of IPL are needed to get the same result as the laser. The cost of IPL is also less but due to the more session required for the IPL treatment the cost of IPL adds up over time and come close to the laser. This type of treatment is required to reduce all the small scars including acne scar. In this procedure, the outer layer of skin is removed with the help of an electrical machine that scrapes the outer surface of the skin. The new skin formed is smoother and fresher compared to older skin. The downtime of this procedure is high and you will be required to stay at home for 5 to 7 days. This is a noninvasive procedure. The cost of this procedure will depend upon the area of skin being treated through this procedure. In this type of procedure, the skin is surgically separated from scar tissue with the used of a probe. Due to this removal, the scar is raised. With the passage of time the surface of these depressed scars flattens. This procedure is also known as Subcision. The procedure is effective for depressed acne scars and the cost of the procedure will depend upon the size of the area treated through this procedure. Dermal fillers are injections that are injected into the skin to replace the natural collagen that has been lost due to acne. Dermal fillers can be effectively used on depressed scars to fill them up. Their effect is temporary. The cost of this treatment will depend upon the number of filler required to get the desired result. 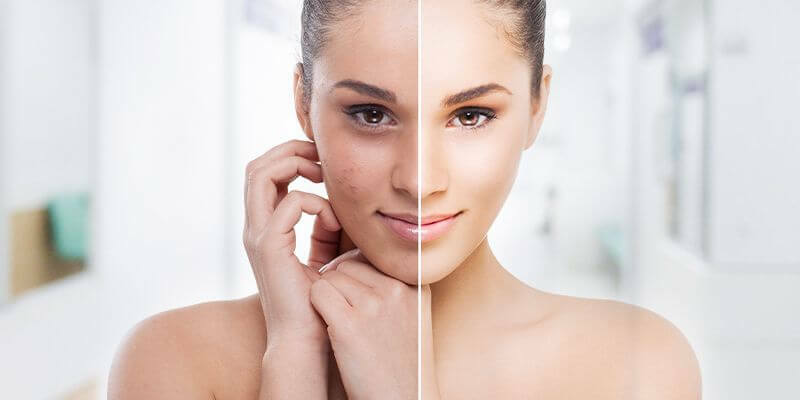 All of the procedures described above can work on acne however the cost of the treatment will depend upon the procedure that you chose for acne treatment in Dubai and Abu Dhabi along with the area of treatment. Dubai Cosmetic Surgery offers the best acne treatment in Dubai and Abu Dhabi. 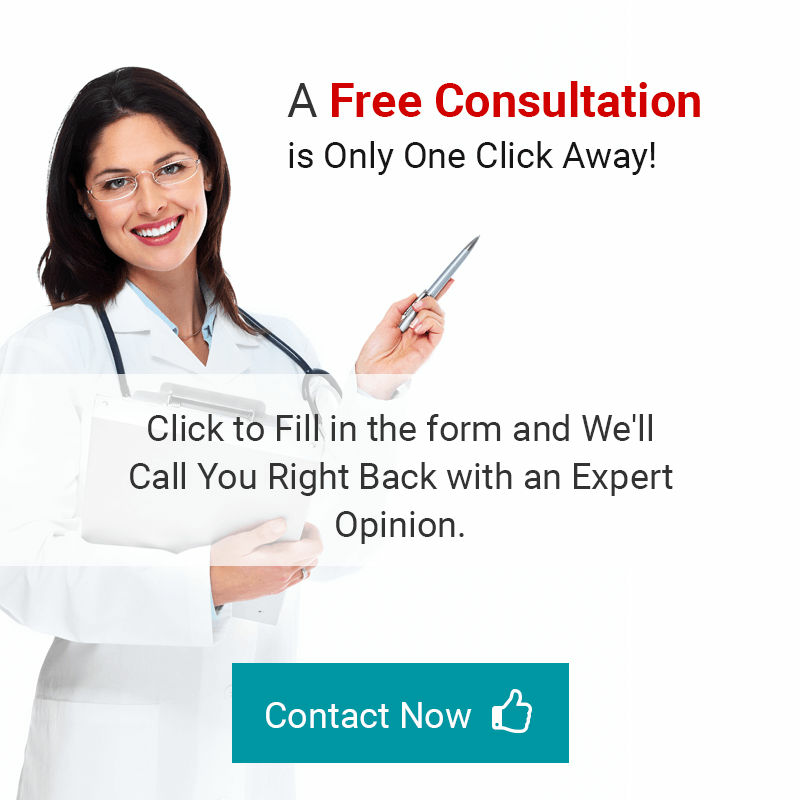 We also offer free online consultation. All you need to do is fill the form below and we will contact you in no time.